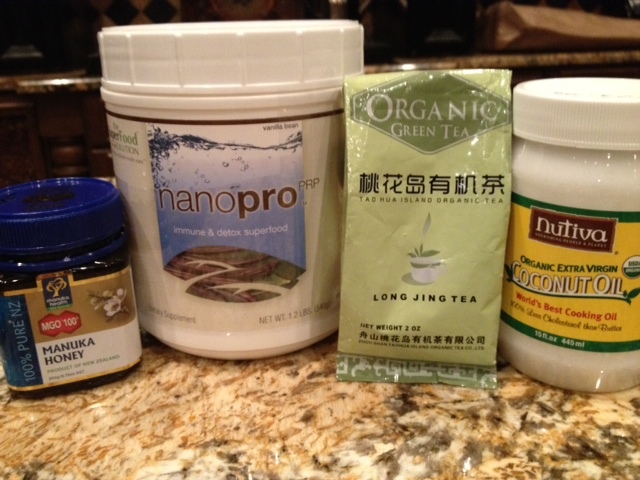 Dr. Michael Langes anti flu beverage using nano Pro or Fortifeye Super Protein , manuka honey, long jing green tea and coconut oil. Syndicated Talk Show Host of “Ask the Dr”. Nutrition for Macular degeneration in The Villages Florida. via Nutrition for Macular degeneration in The Villages Florida.